Support for stricter gun laws is at its highest point in the last 25 years according to a new poll conducted by Morning Consult and Politico. 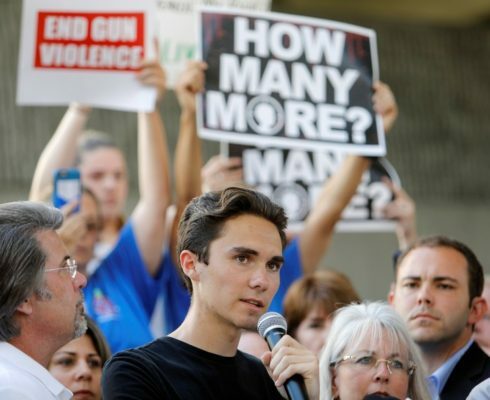 While it is known that support for new gun control legislation sees a slight uptick after highly publicized shootings, the poll, found that the Parkland, Florida shooting that led to the deaths of 17 students at Marjory Stoneman Douglas High School has impacted the views of Americans in a profound way. Other polls show similar upticks in support for stricter gun laws. A CBS News poll out last week showed 65% of Americans support more restrictive gun laws, and a CNN poll out this week showed 69% support. As POLITICO points out, that is the highest amount of support for new legislation since 1993. The poll comes as students from the Marjory Stoneman Douglas High School are organizing a March for Our Lives protest set to occur on March 24th in Washington, DC. 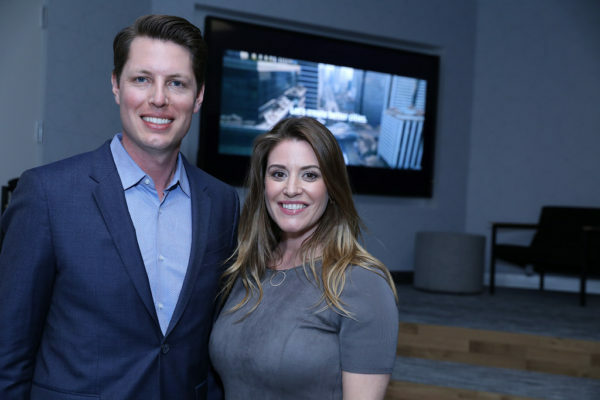 The Michael Bloomberg-funded nonprofit Evertown USA is assisting the students in organizing similar protests across the United States. You can read more about the latest Morning Consult/POLITICO poll here. 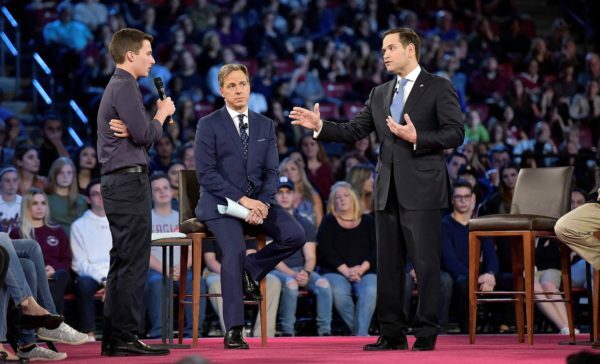 Cameron Kasky, a student at Marjory Stoneman Douglas, at a CNN town hall with Sen. Marco Rubio, Photo courtesy CNN. Mike Bloomberg’s gun safety nonprofit organization, Everytown for Gun Safety, is partnering with the Marjory Stoneman Douglas High School students who have risen up in the wake of the Parkland, Florida shooting which occurred on February 14th, to promote the March for Our Lives, a protest calling for action on gun laws. The March for Our Lives takes place on March 24th in Washington, DC, with other protests being planned around the US on the same day. Join the protest in your city here. Everytown was formed in 2014, a year after Congress debated the issue of background checks following the Sandy Hook shooting. 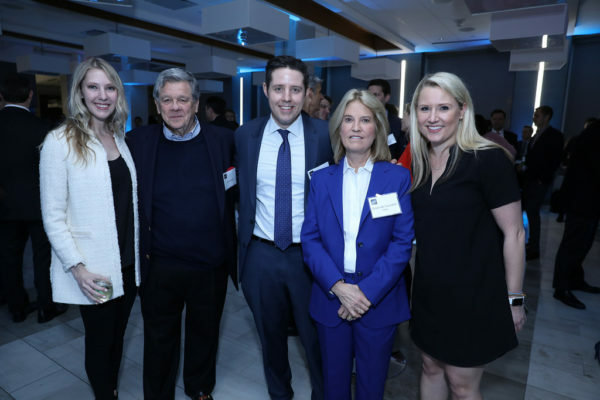 The nonprofit was formed out of a partnership between Mike Bloomberg’s gun control initiative Mayors Against Illegal Guns, which was launched in 2006, and the grassroots movement Moms Demand Action. 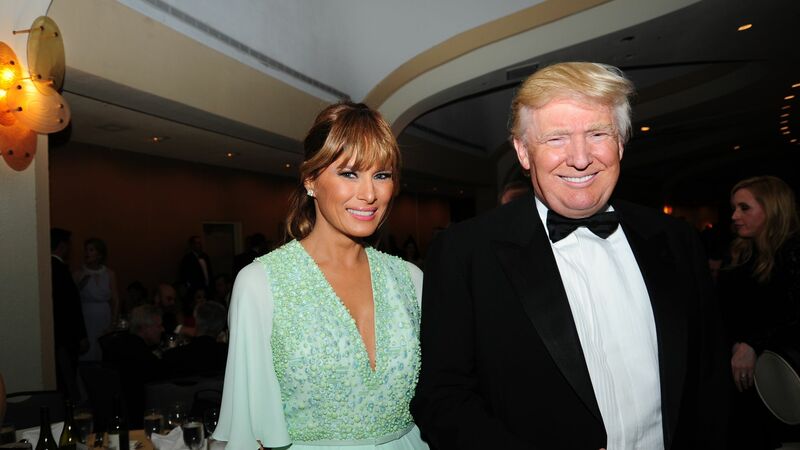 Donald Trump announced plans to attend this year’s annual Gridiron Party on Tuesday, February 20th, which is set to take place in March. The decision to participate in this year’s event comes at a point when coverage of the President is combative at best. 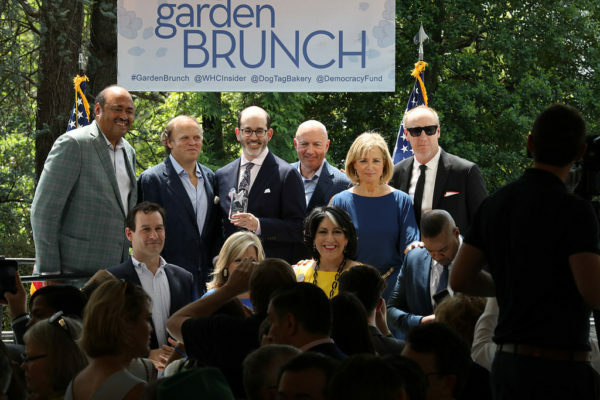 Last year, the administration decided to attend the off-the-record Gridiron Party in lieu of the more illustrious White House Correspondents’ Dinner. It is also worth noting that Trump has not ruled out attending the White House Correspondents’ Dinner. White House Press Secretary Sarah Huckabee Sanders said, “no decision has been made regarding the WHCA dinner,” in response to the Daily Mail article stating that Trump plans on attending the Correspondents’ Dinner, which is set to happen this April. Looking for a worthy film? 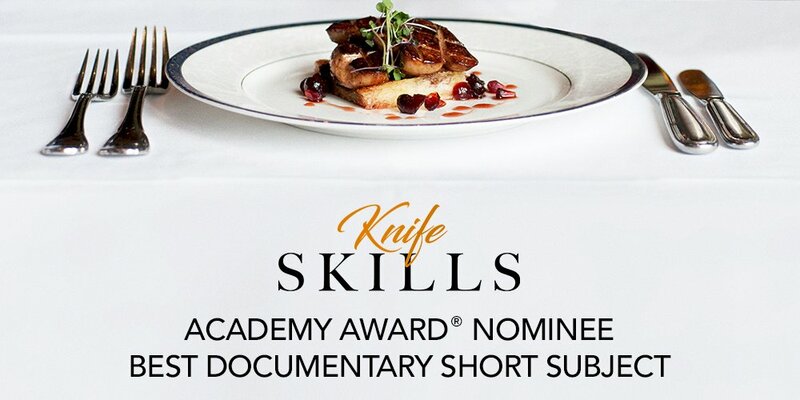 Joan Ganz Cooney and award-winning documentary filmmaker Tom Lennon believed in the power and purpose of criminal justice reform and the Academy members responded with an Oscar nomination for KNIFE SKILLS. 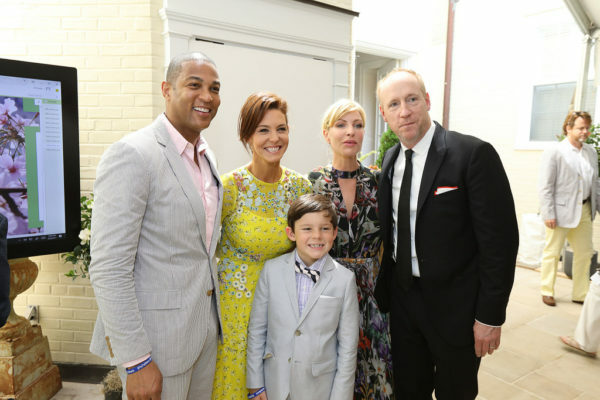 Lennon directed the film and has previously won an Academy Award and been nominated four times. 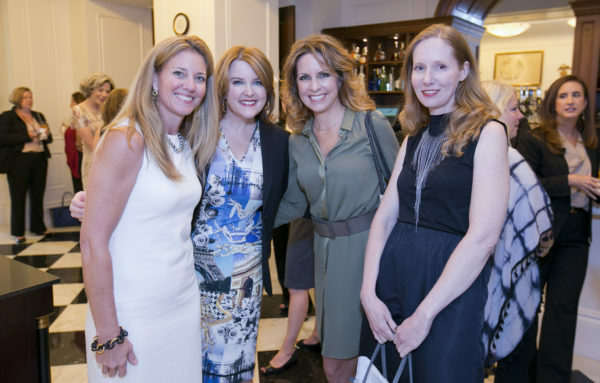 Journalist and novelist Holly Peterson is also an executive producer of the short film about formerly incarcerated men and women who launch a top high end French restaurant — an intimate portrait of the experience of reentry into society after prison.